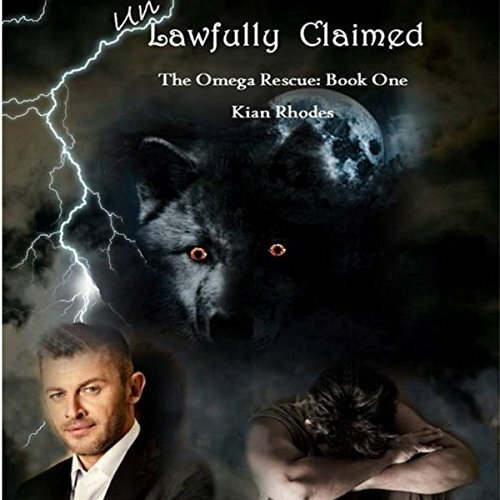 Kian Rhodes is an avid reader as well as a successful novelist in multiple LGBTQ categories. She wrote her first paranormal novel as an experiment to determine if she could write successfully in the paranormal romance (gay) genre. Multiple best-sellers later, she has a following of dedicated readers who are adamant that the answer is "yes". Kian believes deeply in giving back to the communities that support her and donates 5% of her monthly royalties to LGBTQ charities. 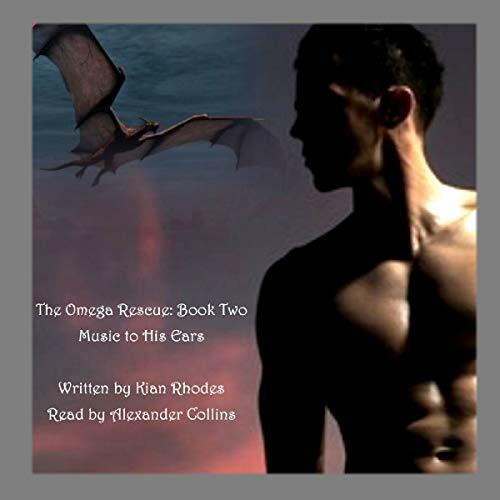 Kian loves to interact with her readers and can be found on Amazon, Goodreads, Facebook, Twitter, and on her blog at www.KianRhodes.com.